Over time, diet and lifestyle are contributing factors to the gradual discolouration of teeth. We offer two types of tooth whitening solutions to help brighten up your teeth! 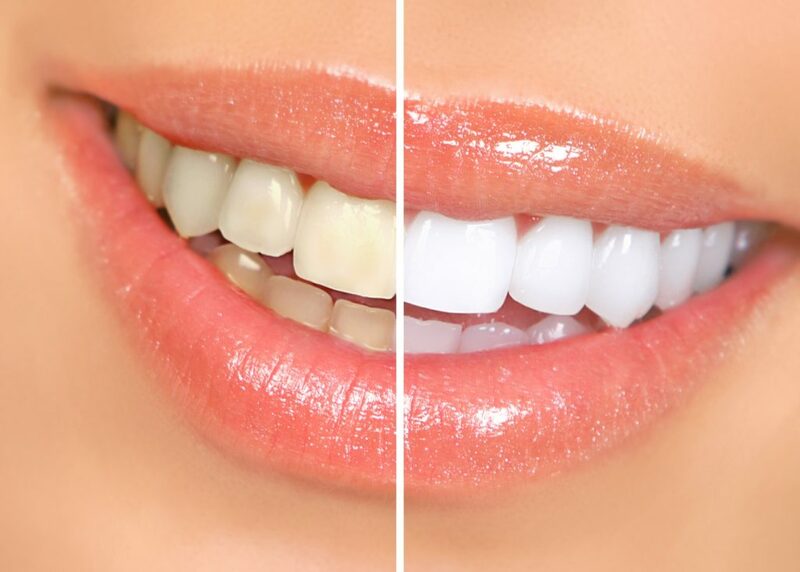 We offer IN CHAIR teeth whitening solutions for a one-hour visit to increase your shade in the dental chair.